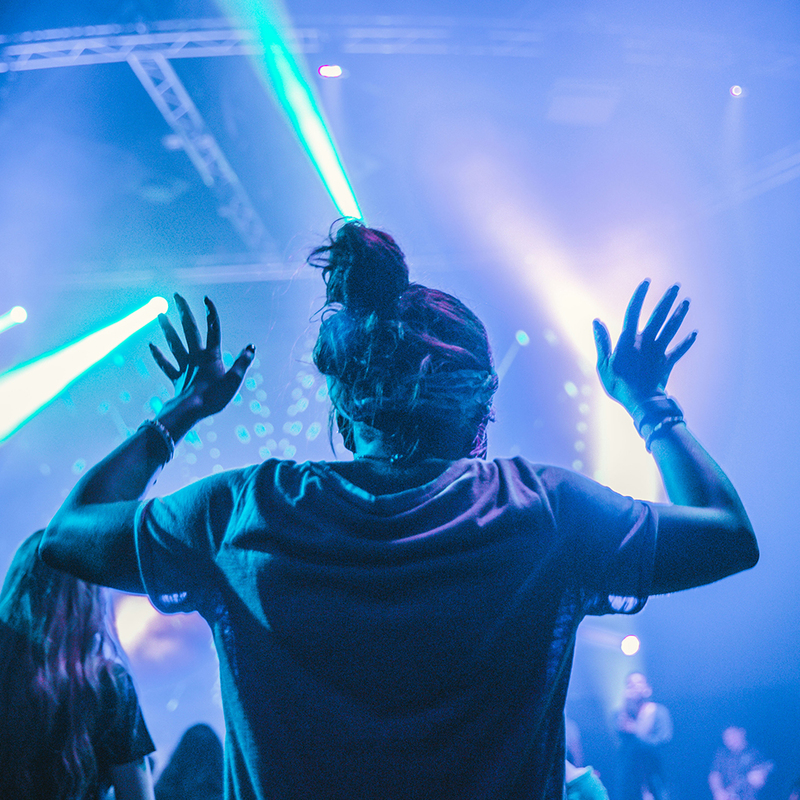 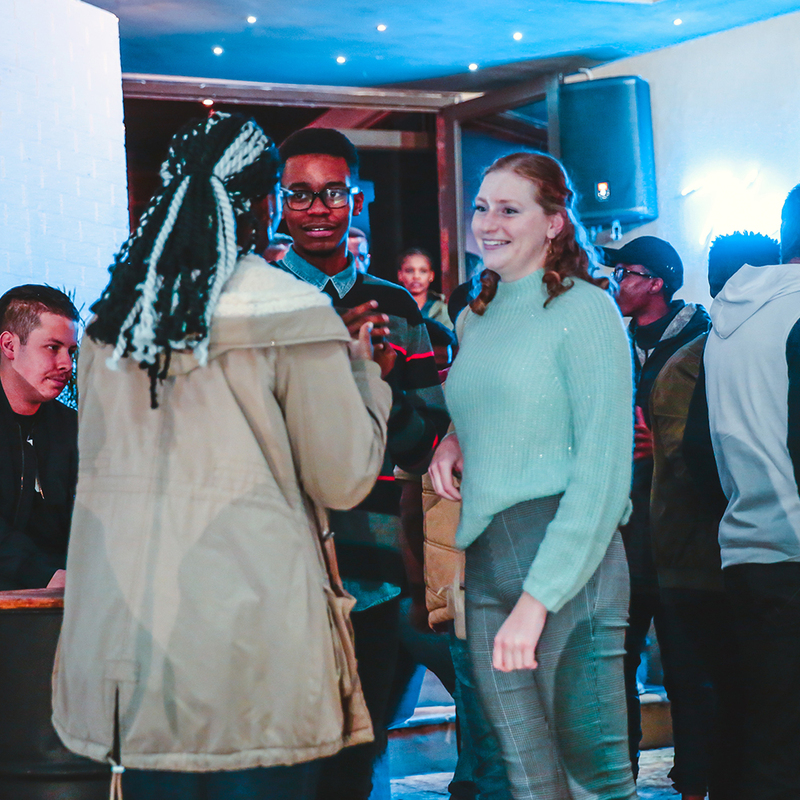 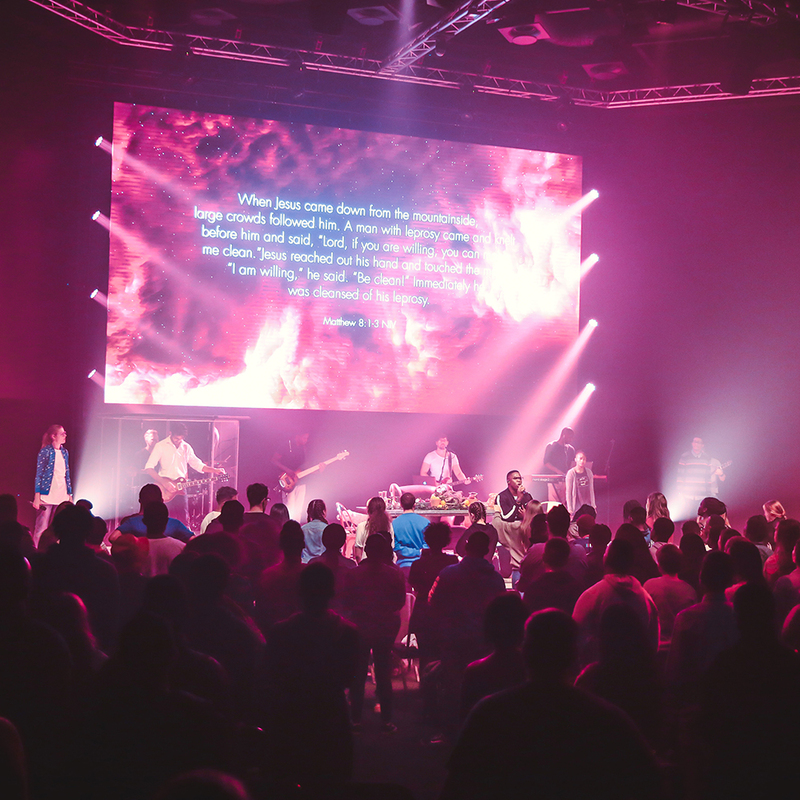 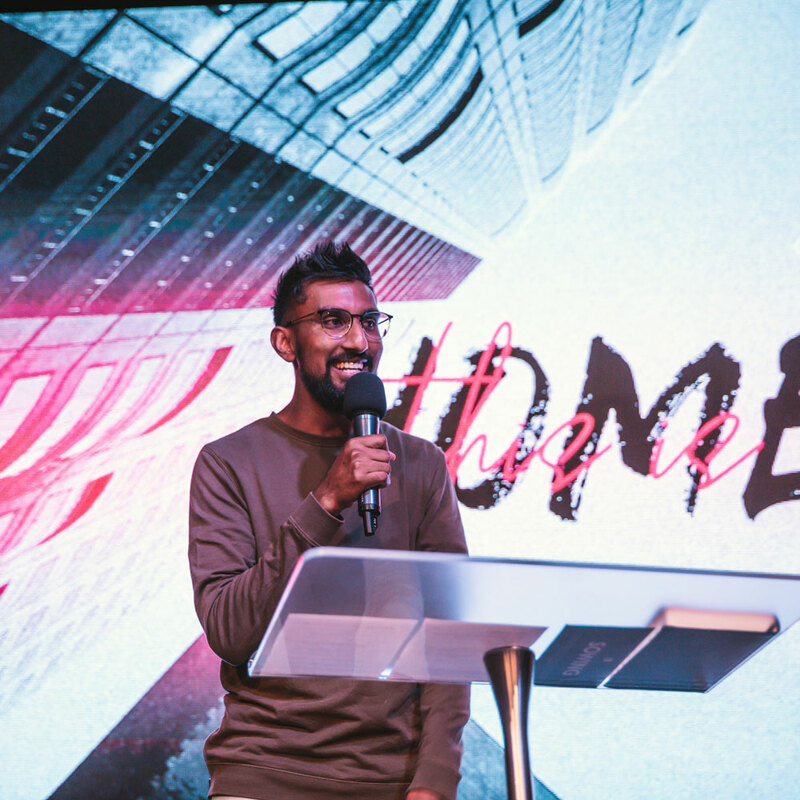 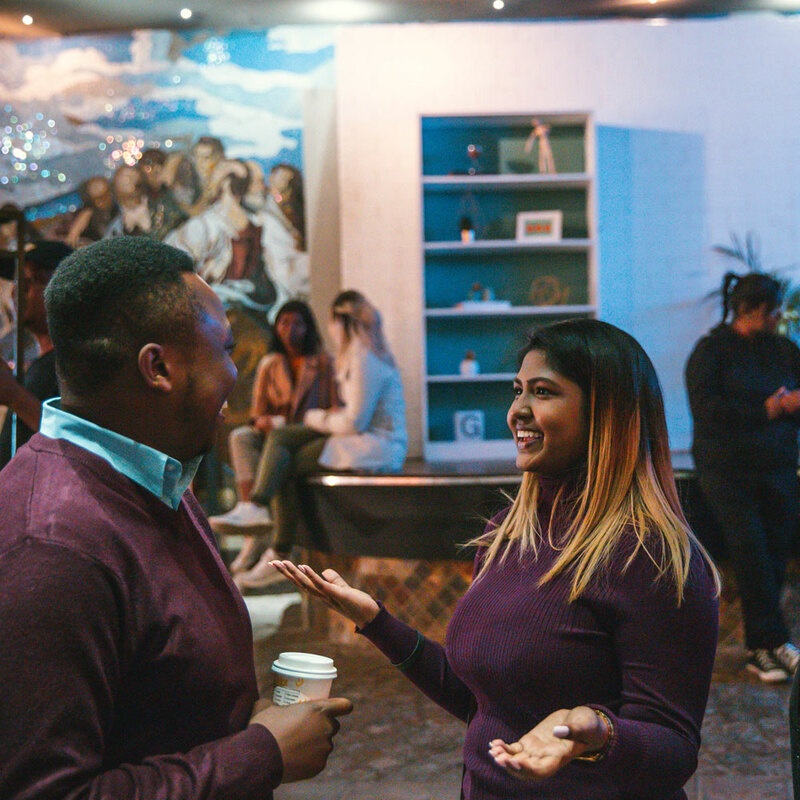 Young Adults meets every Friday night from 7:00pm – 8:30pm on the Sandton Campus. 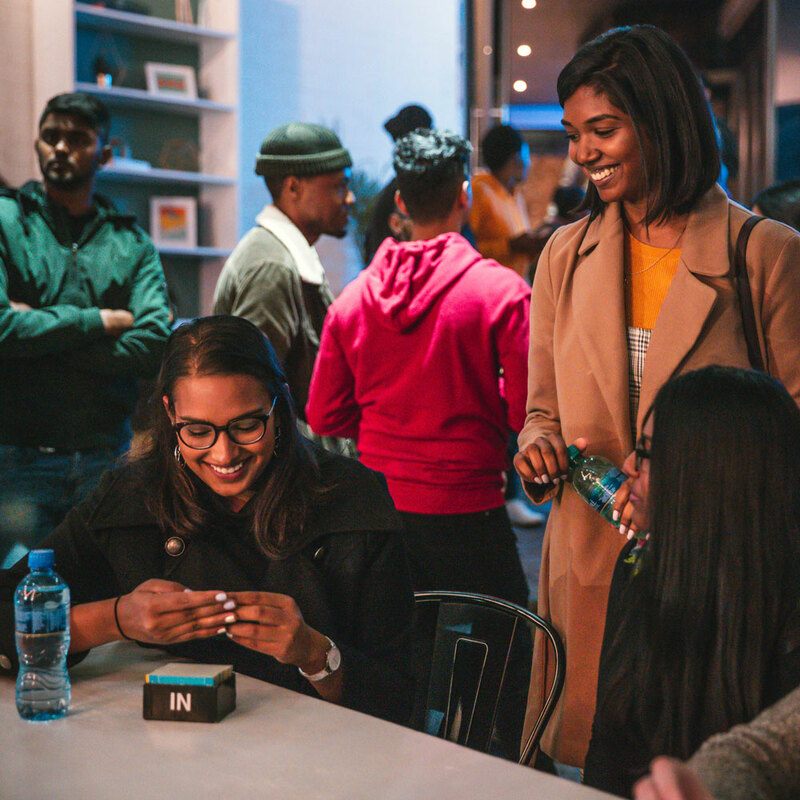 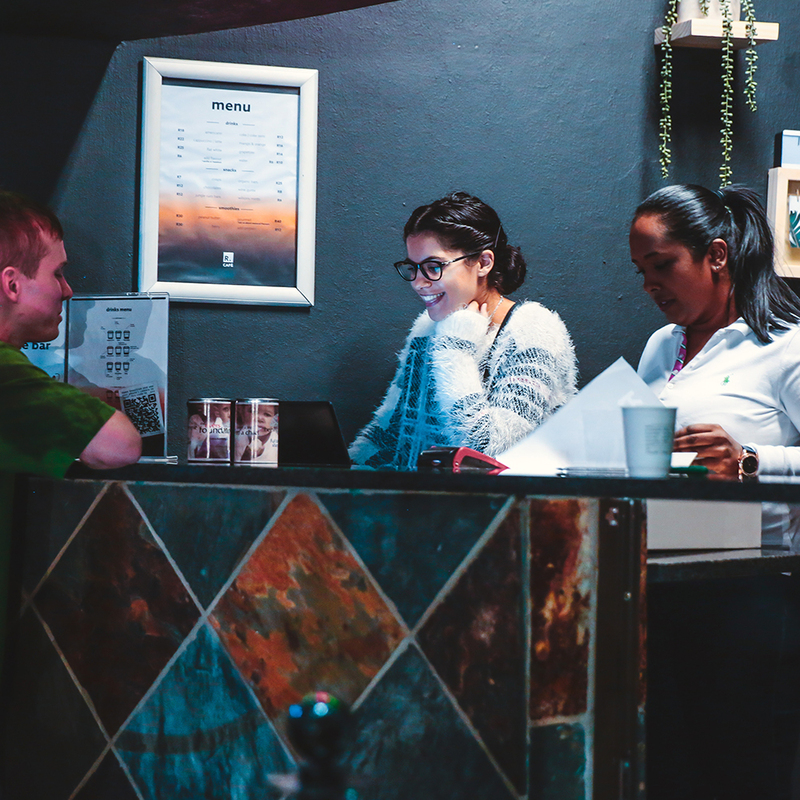 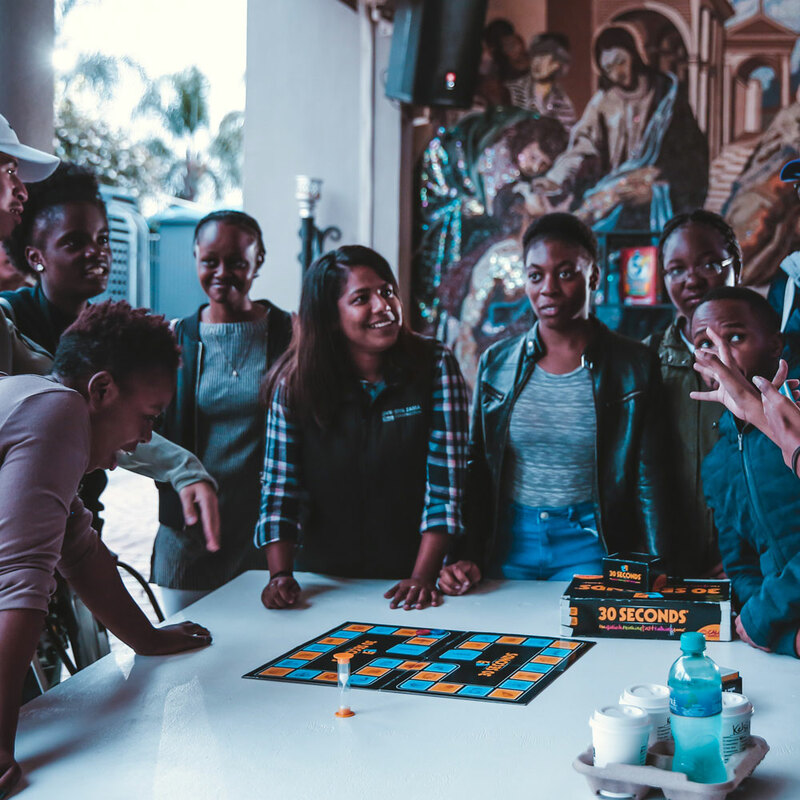 Our focus is creating an environment where young adults from the age of 19 can form friendships, connect with each other and get integrated into church life. 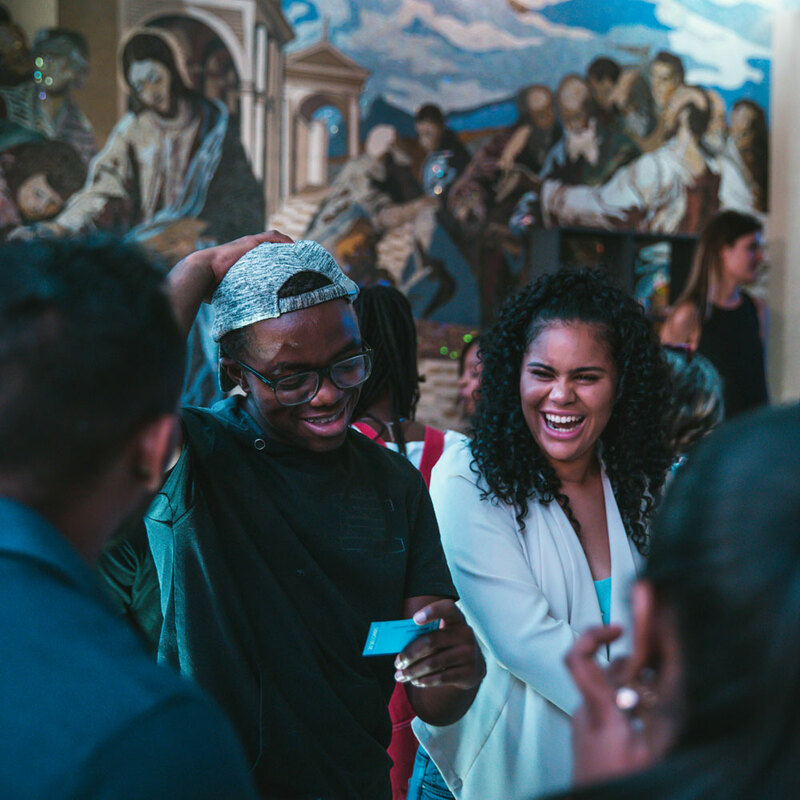 We have fun together through weekly meetings and social events, and address issues facing our generation in a real and dynamic way.